We specialize in in-ground Pool Renovation Service. Brisa Pool Services as well as pool maintenance and swimming pool services. 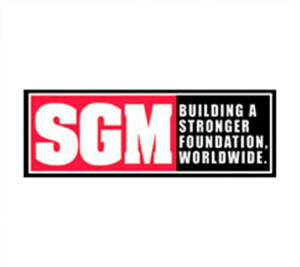 Founded in 1978 by Ron Picou, Chief Executive Officer; SGM, Inc. grew quickly to become the worldwide manufacturer of “Swimming Pool, Spa & Deck Finishes” also, “Installation Systems for Ceramic Tile & Dimension Stone” by developing and providing quality innovative products to thousands of distributors, builders and service professionals. 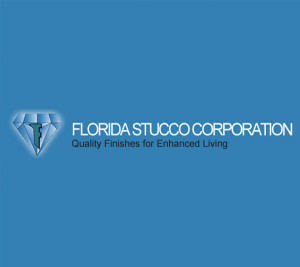 Florida Stucco Corporation is a manufacturer of quality plaster goods. Established over 30 years ago in Boca Raton, Florida, we have been an industry leader in exposed aggregate swimming pool finishes, deck coatings & exterior stucco products. 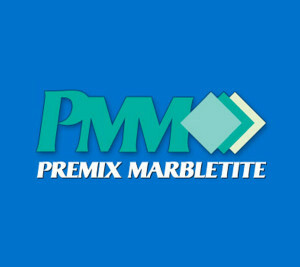 Premix Marbletite is a leading manufacturer and distributor of pool finishes, stucco, plaster and roof tile mortars to both commercial and residential markets. Since it’s inception in 1955, Premix Marbletite’s focus has been to develop and market products that provide installed per square foot value benefits. Lauderdale Tile & Marble Supply Co. 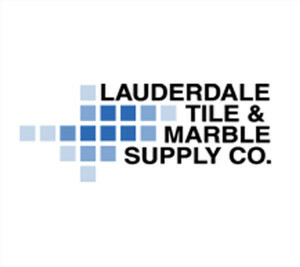 Founded in 1938, Lauderdale Tile & Marble Supply Company remains to this day a family owned and operated business. One of our main focuses is the importing and distributing of swimming pool tile and related products. 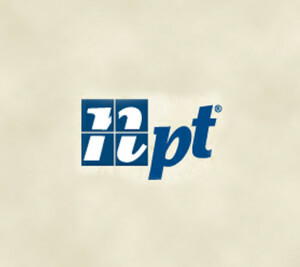 From hardscapes like deck pavers or decorative concrete, to fire and water features, or perhaps an outdoor kitchen, nptpool.com offers outdoor products to suit every style, taste, and budget. 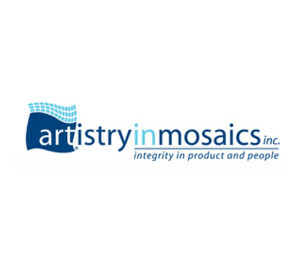 Artistry in Mosaics, Inc. is the largest manufacturer and distributor of the finest quality, frost proof handmade ceramic and glass mosaic tile designs in the world. 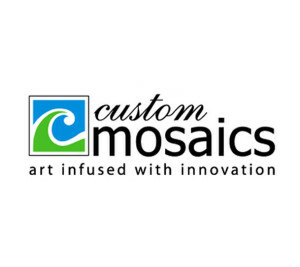 Custom Mosaics is the world’s largest manufacturer of high quality frost proof porcelain tile mosaics, ceramic tile mosaics and high performance Aqua Decals for swimming pools. 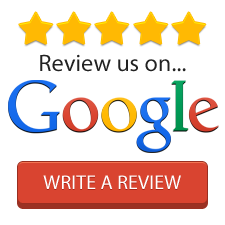 We offer over three hundred and fifty in-stock designs ready for immediate shipping. 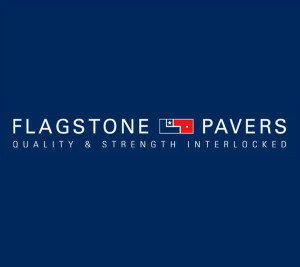 Flagstone Pavers, Inc. was founded in October 1999 after careful research of the concrete paver industry. This research involved learning both what customers needed from their suppliers and the production processes available to produce quality concrete pavers. 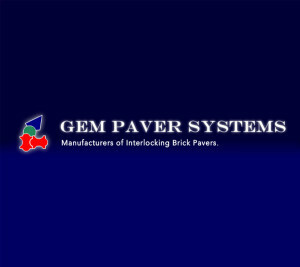 Gem Paver Systems was established in 1989 and has been serving Florida’s homeowners and the building industry ever since. They boast one of the most sophisticated state of he art manufacturing facilities in North and South America.